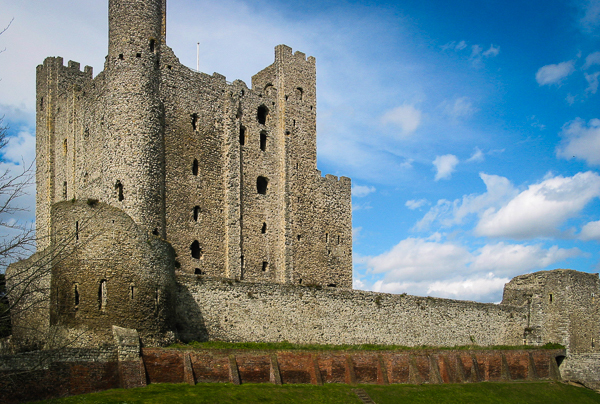 Rochester Castle: the historic city of Rochester is only 4 miles away, with its castle, cathedral and associations with Charles Dickens. Its fine main street has many pubs, bars and restaurants. The location of North Downs Barn makes it perfect for business or leisure, and an ideal stopover to or from Europe and the wider world. Near to national rail stations at Strood (10 min drive) and Rochester (12 minute drive), and a branch station at Cuxton (2 min drive). For walkers, the North Downs Way passes by within 200 metres. The lovely undulating country of the North Downs has an abundance of paths and tracks for walking and off-road cycling.